Centro Manufacturing Corporation, one of the country’s leading truck body builders, proved once more that it is the one and only microbus conversion authority. Defined as a small passenger bus that is the result of a conversion system that transforms a light-truck cab and chassis into a one-piece, front-facing passenger bus, Centro first introduced the concept in 2011 with the Isuzu iVan. 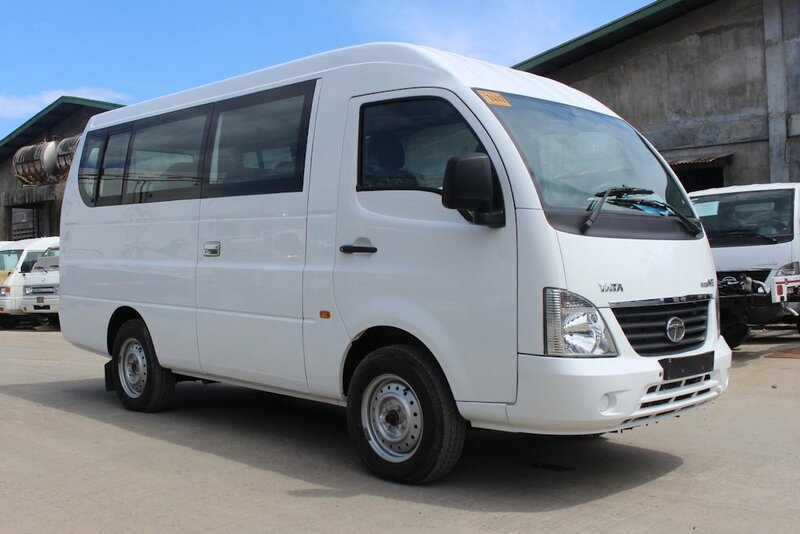 Today, it is a favorite in the shuttle service industry, especially in Northern and Southern Luzon where long distance shuttles are used over rough and rolling terrain. Centro senior sales manager Vic Belisario says that the main advantages of the Isuzu iVan are the durability of its truck chassis and the power of its diesel engine which were both originally intended for industrial applications. 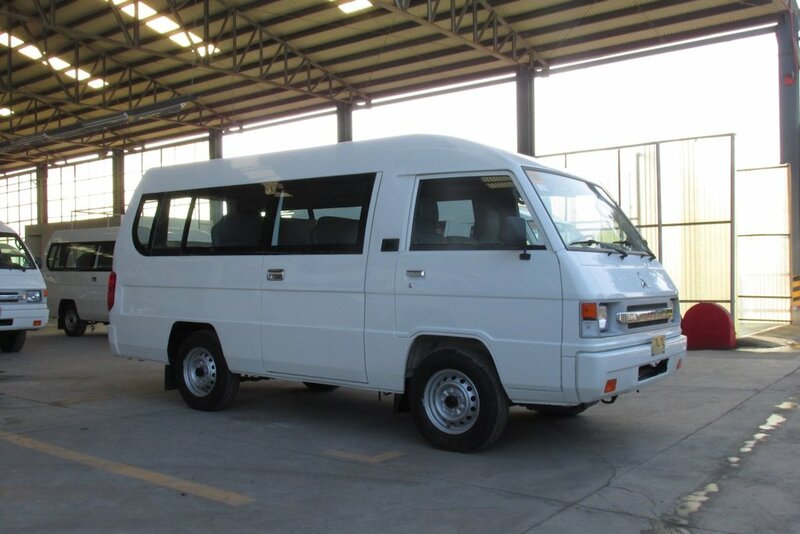 “But then, it is converted to a passenger microbus transporting lesser weight so the end product is a much more durable and sturdier passenger microbus at a more affordable price. This lower price is possible because its metal parts are manufactured in our two plants with metal stamping capability. So we manufacture the parts ourselves after investing heavily in state-of-the-art manufacturing equipment and facilities”. After the Isuzu iVan, Centro also introduced the Mitsubishi L300 XV in 2014 which was also widely accepted by the market as the most affordable passenger van. Converted from a longer L300 Exceed chassis cab model, it is now popularly used as either a school bus, a passenger shuttle, or even an ambulance. At the recently-concluded Manila International Auto Show (MIAS), Centro introduced its third microbus conversion, the Tata Super Ace Microbus. Centro is committed to continually develop the best truck bodies and truck body conversions to serve the Philippine market. “We have long seen the potential of growth in the mass transport sector and we believe the microbus is the answer to the need of shuttle operators for a sturdy, hardworking shuttle passenger vehicle. 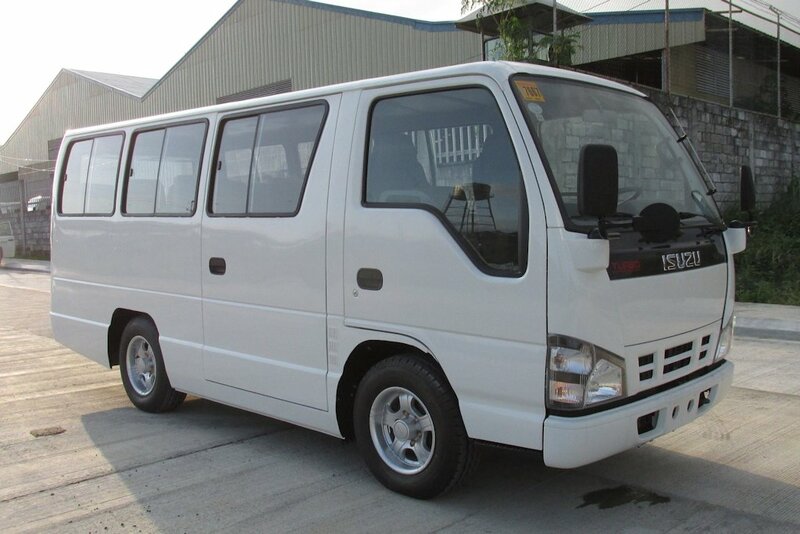 And with more than six years of microbus conversions under our belt done daily in two manufacturing plants, Centro has fortified its position as the microbus conversion authority in the Philippines,” says Mr. Belisario. "Centro is committed to continually develop the best truck bodies and truck body conversions to serve the Philippine market"
yeah if only they could fix the rusting issue with their L300 closed cabs.